Beautiful Unique Victoria Stone Mansion, Circe 1880, Completely Restored and Updated By Current… read more. 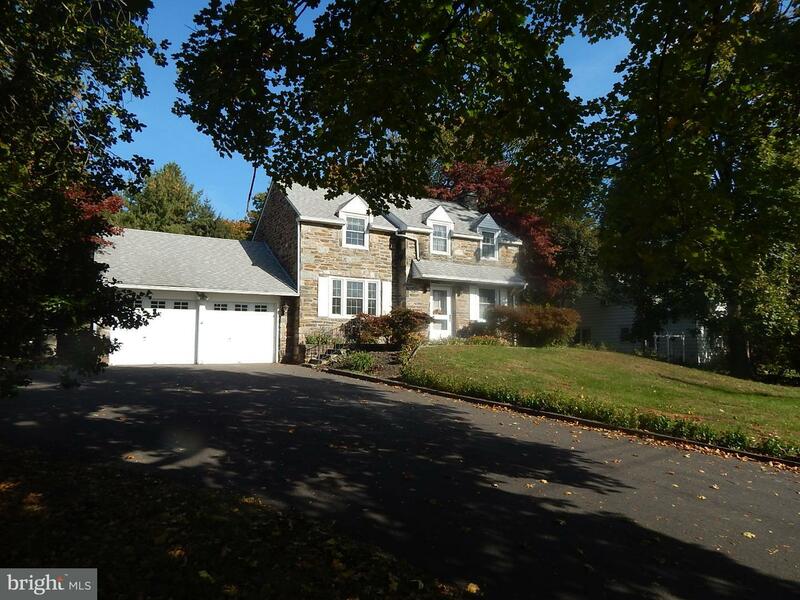 Amazing property on corner lot in desirable Langhorne Manor! This beautiful ranch home is just … read more. Unique style home in Langhorne. This home is not for the typical buyer. Must be a cash purchase… read more. 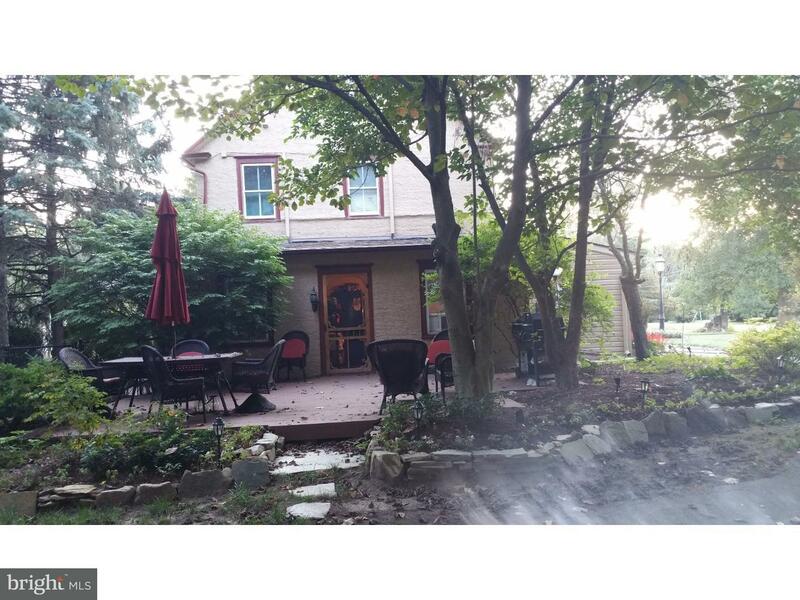 Private & spacious first floor 1 bedroom apartment in Langhorne Manor. Private Entrance with de… read more. 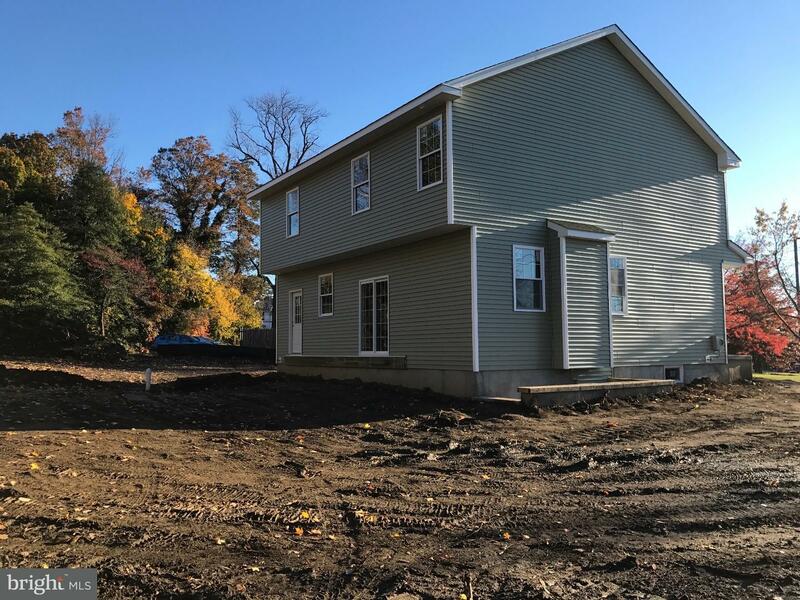 You will fall in love with this amazing, brand new,4 bedroom 2 1/2 bath,stone and siding family… read more. Beautiful 4 bedrooms 2 and a half bathroom Center Hall Colonial located on a quiet tree lined b… read more. Charming 1920’s craftsman-style colonial in historic Langhorne Manor Borough. Lovely front porc… read more. Totally Updated Langhorne Manor Apartment Hardwood Flooring Thru-out with Inlaid Trim. Upgraded… read more. 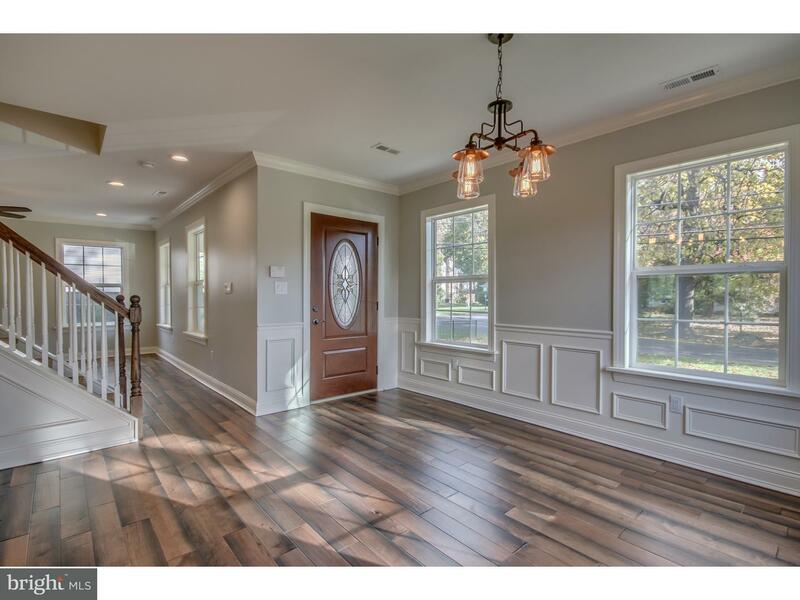 Incredible opportunity for a custom crafted new construction home in Langhorne Manor Boro! Home… read more. 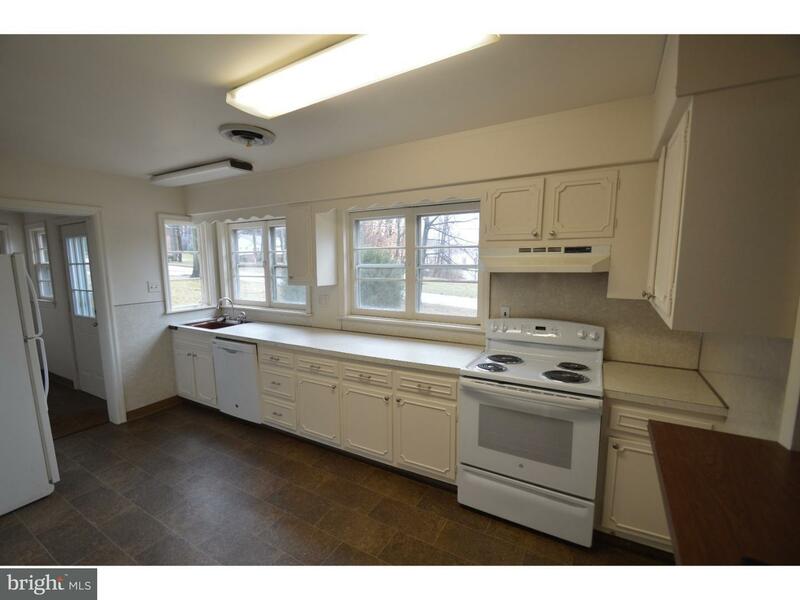 Don’t miss this incredible opportunity to own this renovated, 3 bedroom, 2 bath rancher in the … read more. 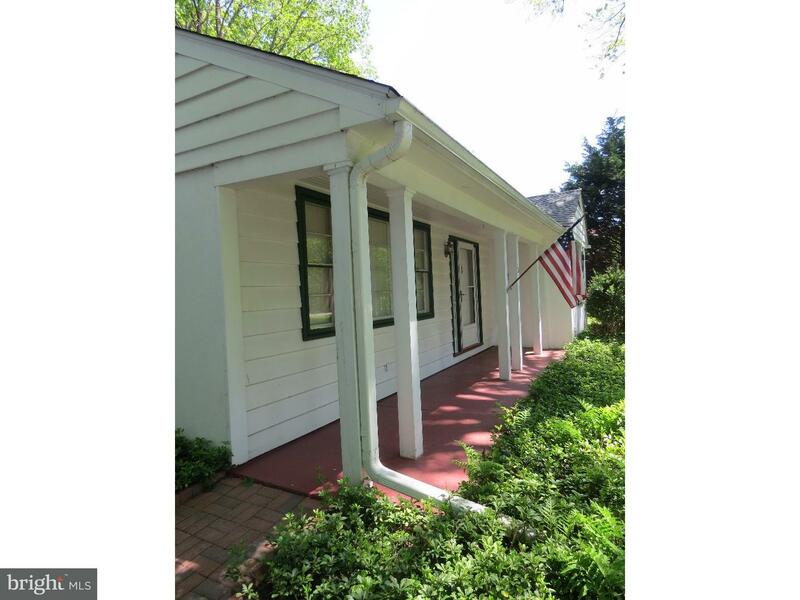 Lovely carriage house for rent in Langhorne Manor on private estate is offering a one bedroom w… read more. Charming circa 1925 Langhorne Manor twin in perfect condition! Updated kitchen w/ skylight, 42… read more. Welcome to this fantastic classic Langhorne home restored with all the modern amenities. Strip… read more. Private and Spacious 1 Bedroom Apartment Located in the Small Borough of Langhorne Manor. Priva… read more. Nestled in Langhorne Manor, 609 Hill Avenue is a spacious sun-filled craftsman cottage style ho… read more. Welcome to 404 Hulmeville Avenue, this four-bedroom charmer is within the top rated Neshaminy S… read more. 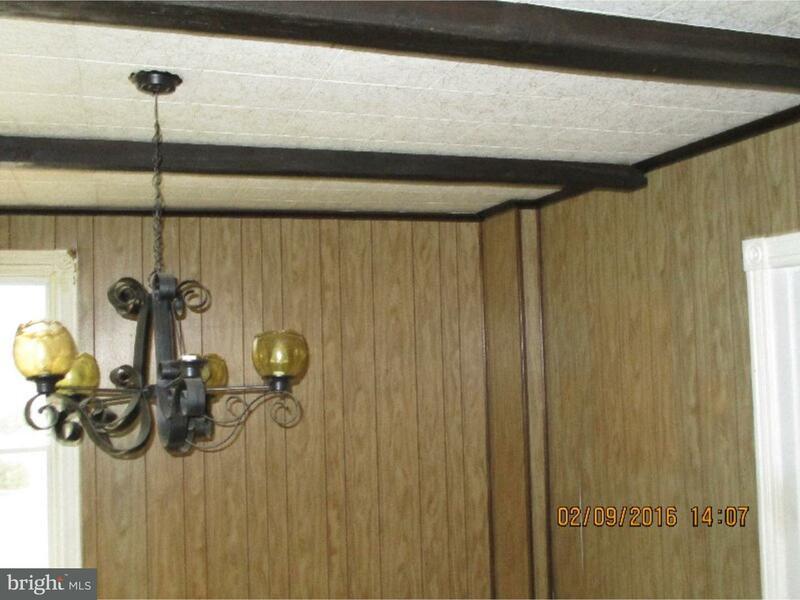 Charming Ranch home in desirable Langhorne Manor with huge yard, over half acre. Do you like t… read more. Across the street and through time, this Victorian home exemplifies the essence of timeless ser… read more. Back on the Market With A New Price!!!! A Wonderful opportunity to live in highly desired Lang… read more. Back on Market! Truly A Gem!Charming 3 plus bedroom, stone colonial in desirable “Langhorne Man… read more. Traditional 3 bedroom home set on a wooded lot awaits the buyer who wants to live in charming L… read more. Newly updated 4 bedroom Ranch home is located on a lovely corner lot in the heart of Langhorne … read more. 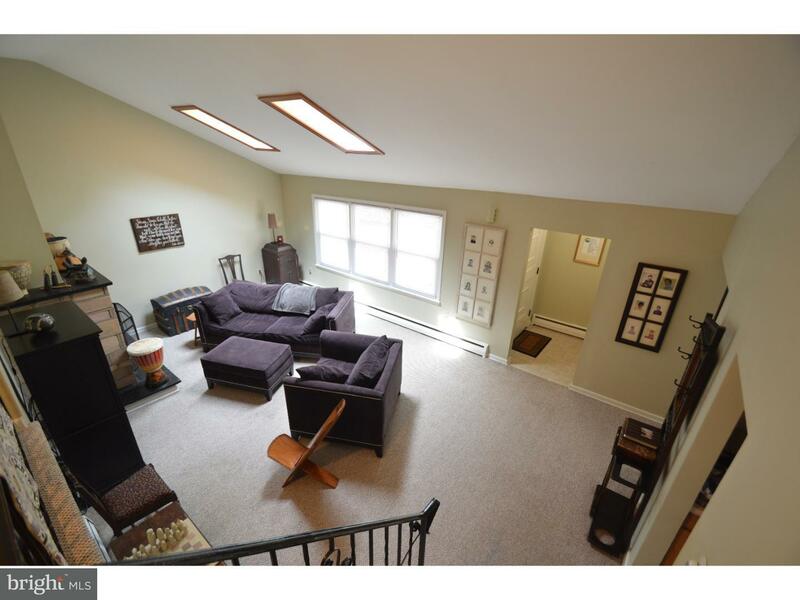 Property is a 2-story, 3 bedroom, 1 bathroom, single family residence located in Langhorne, PA.… read more. Lovely expanded Colonial located in the heart of Langhorne Manor is an ideal blend of the tradi… read more. *** “Fantastic Location! 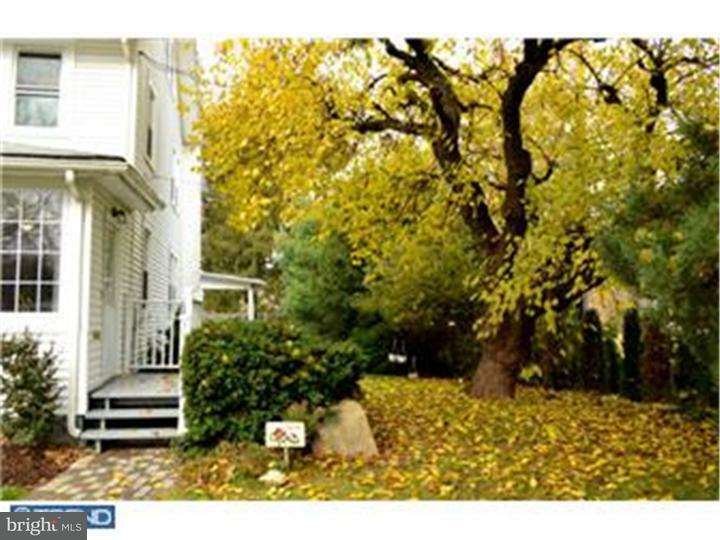 !” *** “Picture Perfect” 3 Bedroom Colonial Home in “Move-In” Condition… read more. Bi level single on a corner lot in Langhorne Manor with three bedrooms, one full bath and one h… read more. Welcome to 201 Fairview Avenue, a beautiful ranch home where you will find elegance, craftsmans… read more.